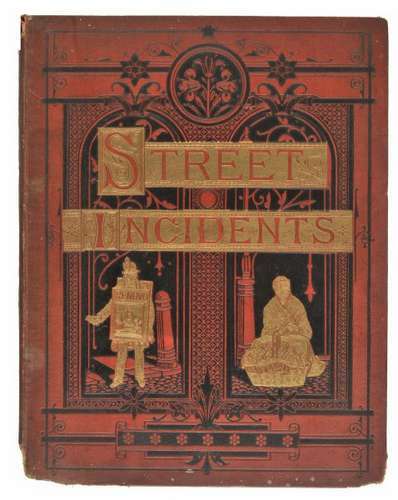 First edition of this abridgment of Thomson's pioneering work 'Street Life in London'. The superb woodburytypes were made from Thomson's original dry-plate negatives. The Truthful Lens 169.